Powered by an octa-core MediaTek Helio P60 chipset and 6GB of RAM, the smartphone comes with dual 16+5MP rear and a 16MP front-facing shooter. 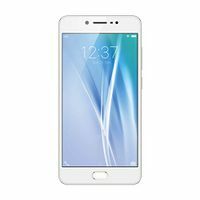 The smartphone sports a 6.18-inch Full HD+ display and packs 128GB of internal storage space. The device is fuelled by a 3,000mAh battery and features a rear-mounted fingerprint sensor. Panasonic Eluga X1 Pro price in India is Rs. 26990. 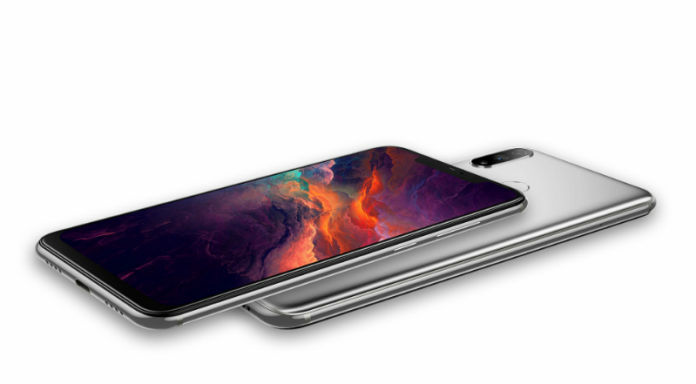 Eluga X1 Pro was launched on 4th October 2018. The 128GB variant costs around Rs. 26990. The Panasonic Eluga X1 Pro comes in multiple colour options like Silver, Dark Grey which are also priced the same. The Panasonic Eluga X1 Pro is a mid-range smartphone under the Eluga series that comes with a big notched screen and an impressive set of sensors. The smartphone sports a stainless steel body and has a rear-mounted fingerprint sensor at the back. One of the appealing points of the device is its edge-to-edge display. Also, the device comes with the ARBO Hub, the AI assistant from Panasonic that learns about your preferences and offers recommendations based on that. Under the hood, the smartphone is armed with an octa-core MediaTek Helio P60 chipset and 6GB of RAM which ensures a flawless and lag-free smartphone experience. The device can be used for playing games besides aiding multitasking. The smartphone is backed by a standard 3,000mAh non-removable cell which can be last for a day under normal and basic usage. In terms of imaging, the Eluga X1 Pro is equipped with dual 16+5-megapixel primary and a 16-megapixel secondary camera. The dual AI-powered cameras at the back along with an LED flash promises crisp and detailed images. The frontal imaging unit can assist selfies and video calls and also supports the infrared-based face unlock technology. The Panasonic Eluga X1 Pro ships with a 6.18-inch Full HD+ screen which is coupled with excellent viewing angles that aid a quality visual experience. The screen on the smartphone also has a notch which houses the selfie camera, notification light, earpiece and the proximity sensor. Sadly, there is no Corning’s Gorilla Glass protection. On the connectivity front, there are options like 4G with VoLTE, GPS, Wi-Fi 802.11 a/b/g/n/ac, Bluetooth 4.2, and a USB Type-C port. Unlike the Eluga X1, the X1 Pro has wireless charging capabilities. The Panasonic Eluga X1 Pro ships with an onboard storage space of 128GB which can be used for installing apps and other data. If this does not meet your requirements, there is a memory expansion slot that can be used to boost the storage further up to 128GB via a microSD card. On the software front, the device runs the Android 8.1 Oreo operating system out of the box.